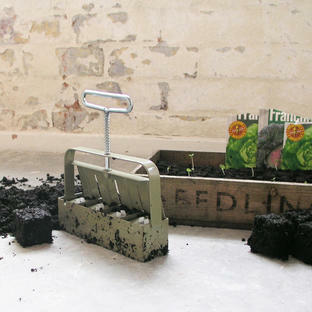 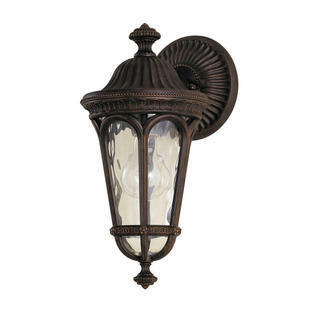 Taking influence from traditional English houses. 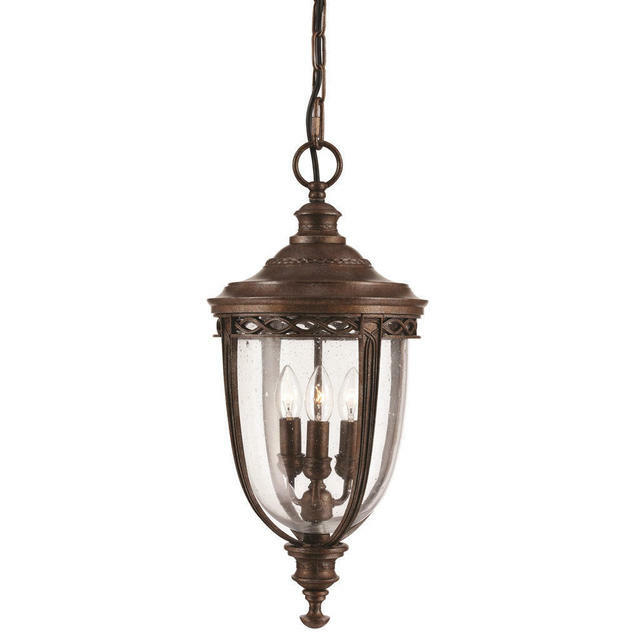 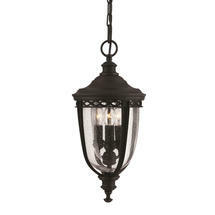 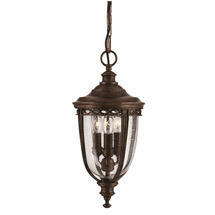 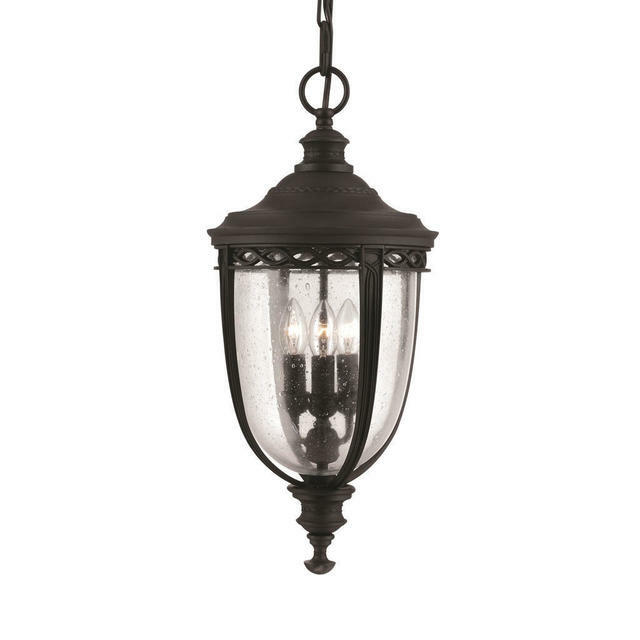 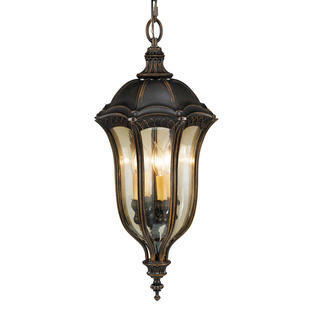 Choose from 2 sizes of hanging lantern. 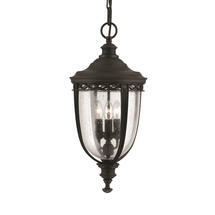 Also available in this range are wall lanterns, pedestal lanterns and pillar/post lanterns.